Koreans have prepared a luxury electric car. 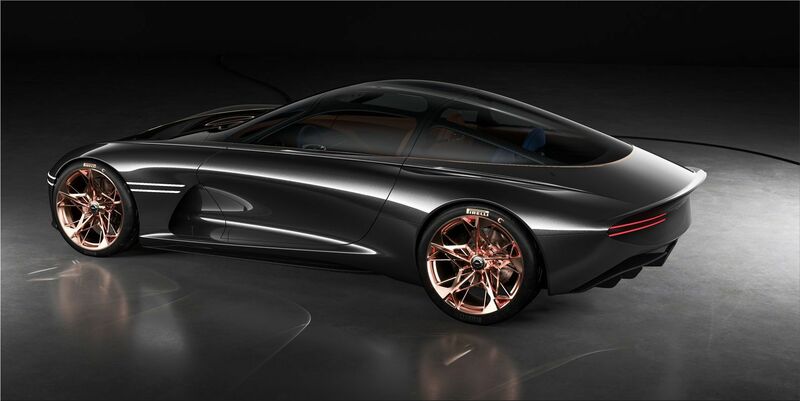 Genesis, owned by Hyundai, showed a luxury electric coupe called Essentia at the New York Auto Show. This is the first premium electric car from Hyundai. 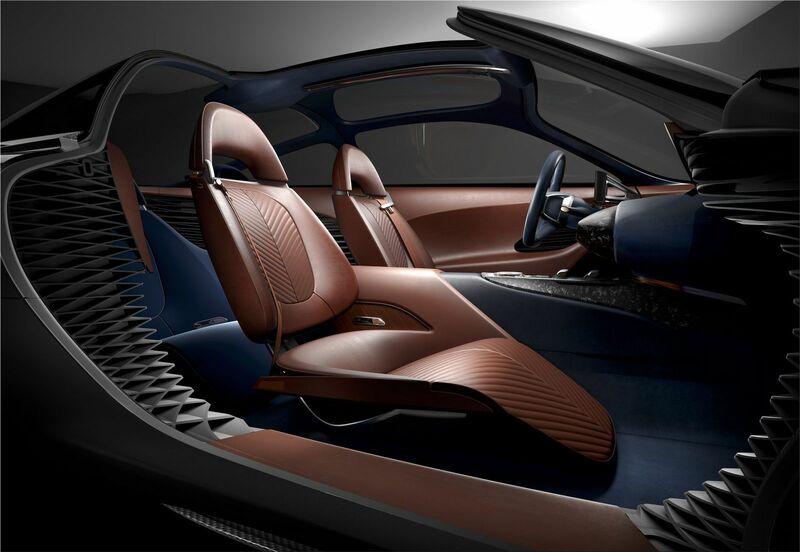 And it has all the creative characteristic of a luxury concept: super-lightweight, low-slung, carbon-fiber monocoque body. 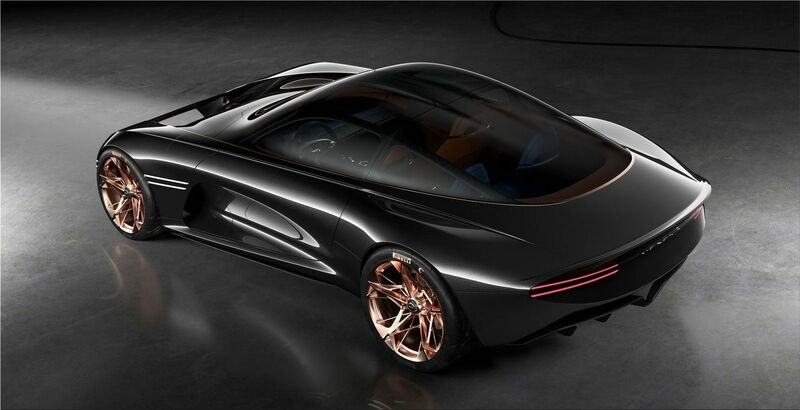 The Genesis Essentia concept is built around a carbon fiber monocoque and is equipped with multiple electric motors and an I-shaped battery pack, information about which is not yet available. 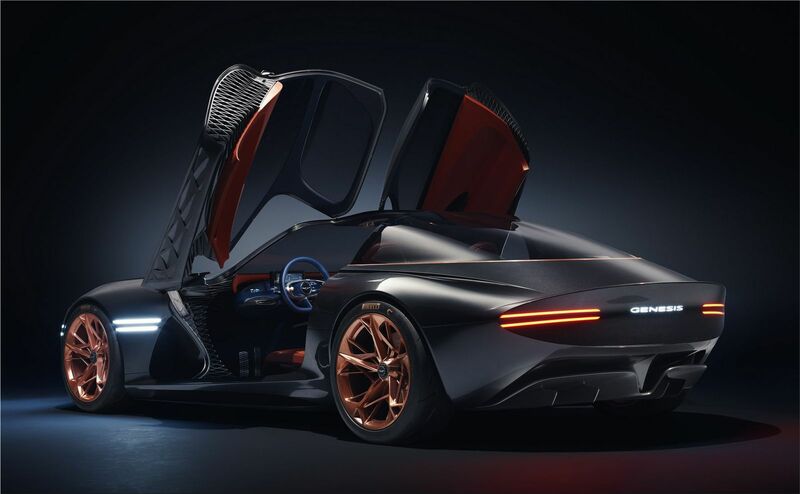 From 0 to 100 kilometers / h the coupe is able to accelerate in about 3 seconds. A biometric fingerprint sensor and a face recognition camera make sure you're the driver. 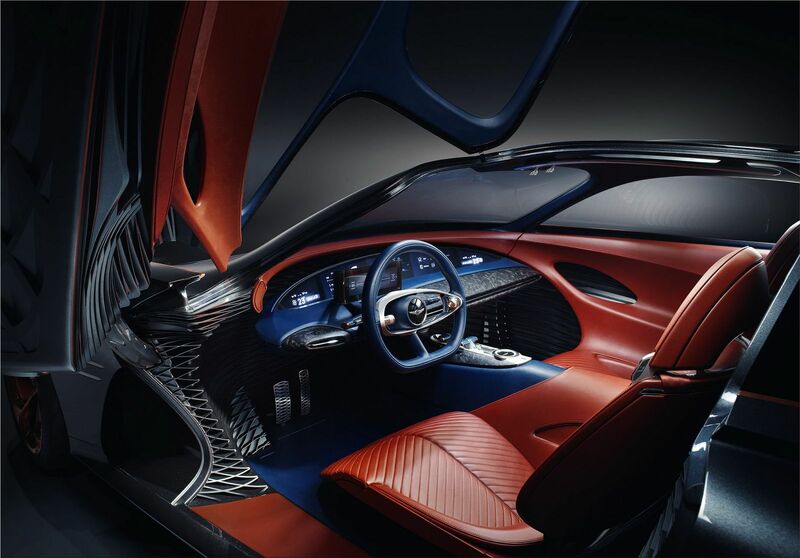 The interior trim uses leather of different colors, aluminum and carbon fiber. 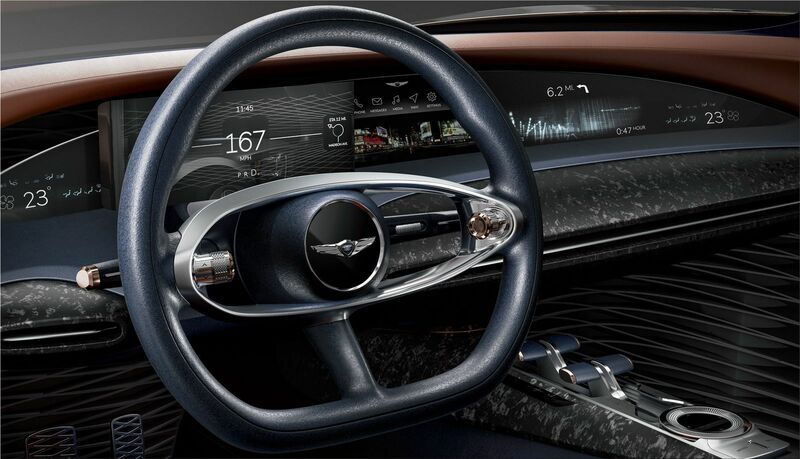 The front console has a widescreen display, from which you can control the basic functions of the car. Using the built-in assistant with voice control, Essentia can recommend a route, connect to smart home systems, as well as smartphones and other devices.